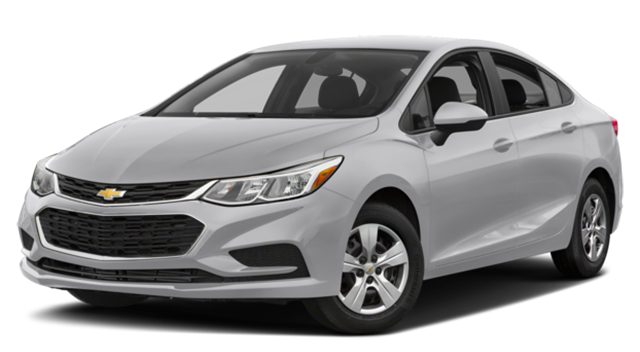 Explore our side-by-side comparison of these two popular compact sedans and see why the Chevrolet Cruze is a top choice for experts and consumers alike. And, because the Cruze is designed with the battery in the trunk compartment, the device stays 20 to 30 degrees cooler than the Toyota’s battery, which is in the engine compartment. This placement extends the life of the battery and saves drivers money in the long run. 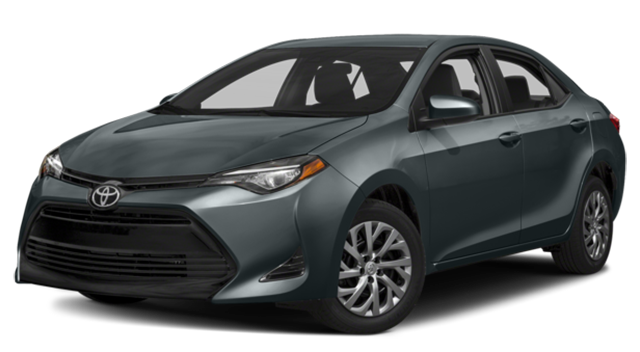 The Chevrolet Cruze also provides access to Rear Cross-Path Warning and Blind Spot Information systems on selected trims that Toyota Corolla drivers cannot add at any trim level. The Chevrolet Cruze premier trim also offers drivers access to a 115-volt A/C power outlet for charging of personal electronics on-the-fly. Schedule a test drive today and see why the 2018 Chevrolet Cruze outpaces the Ford Focus in recent comparisons, and how it can elevate your Naperville and Aurora commute. 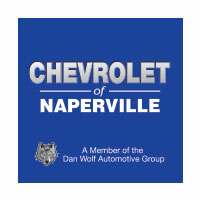 Contact Chevrolet of Naperville today at (630) 246-4639 or visit our showroom at 1515 W. Ogden Ave in Naperville, IL to learn more and explore the financing options available to you.